Who was Marie Curie, and what exactly did she do? 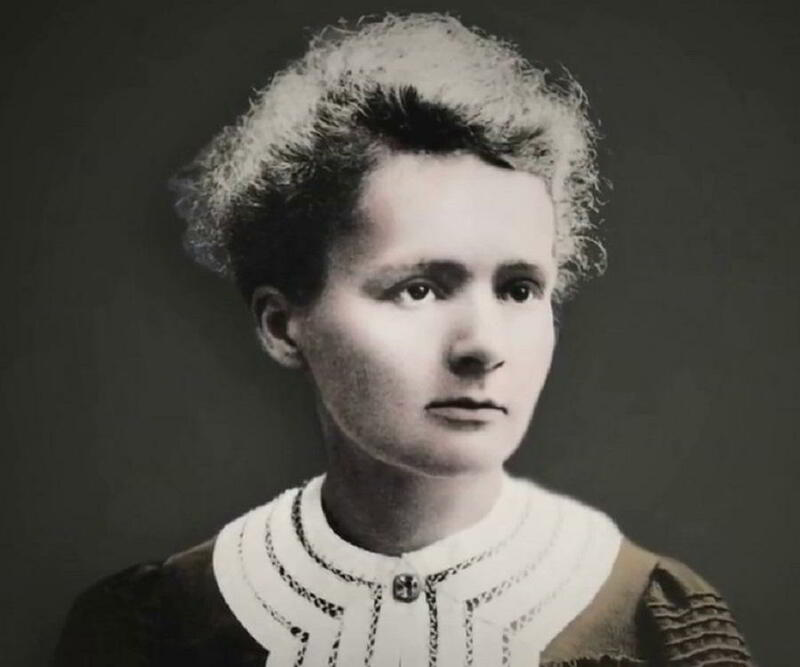 Well, if you wish to know more about her, read these 15 Marie Curie facts to know about her life, her inventions and discoveries and her awards. Born in 1867, Marie Curie was a pioneer chemist and physicist. Europe’s first woman recipient of a PhD, Curie was also the first woman ever to have been awarded the coveted Nobel Prize for her discovery in radioactivity. With so much achievements filling her kitty, who would think that this woman of substance could ever have received public flak for wrecking a marriage? Well, you would be surprised to know a great deal about Curie from this post about to be presented below! Though, a woman, Marie Curie was no less determined than a man out to get education for herself. In fact she was a rebel when it came to getting educated. She was so determined that she enrolled at a Floating University at Warsaw once she finished her high school. This university had no fixed location and it kept changing locations. It was an illegal institution constructed underground and run by Poles. Marie always wanted to go for higher education, but, since women weren’t allowed for higher education in the Russian occupied Warsaw, she made a journey to France to enroll at the Sorbonne. Possessing immense will power, she worked part time as a tutor for five years and in the meantime educated herself in chemistry, physics and maths. The family of Marie Curie was not a rich one. Her parents were teachers by profession and she was their fifth child. Owing to lack of funds, she had to work as a governess at a relative’s house of her father. When she was working as a governess there, she met and fell in love with Kazimierz Zorawski, the son of the family. Both wanted to marry each other but owing to Marie’s and her family’s poor financial status, they could not marry. Marie Curie was not the only science wizard in her family. In-fact science ran through her whole family, beginning from her grandfather who was a teacher of physics and chemistry, her father being the teacher of maths and physics and Marie’s daughter Irene Joliot-Curie who went on to win the Nobel Prize for chemistry along with her beau Frédéric Joliot-Curie. The duo won the prize for their research work in artificial radioactivity. This does not end here as the children of Irene, Hélène Langevin-Joliot and Pierre Joliot-Curie too are famous scientists working in the fields of nuclear physics and biology. Coming next in this list of amazing Marie Curie facts is the one about her marriage with her lab partner – Pierre Curie. 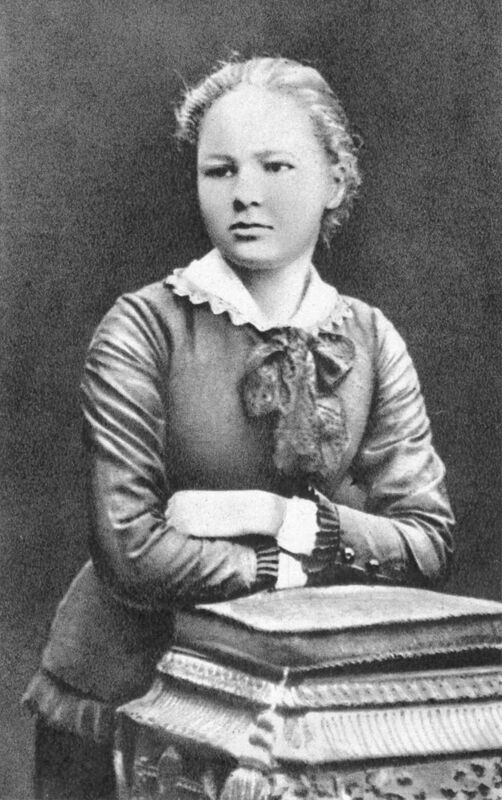 In the year 1894, Marie was in the search of a large space to be used as a laboratory when her Professor Jozef Wierusz-Kowalski introduced her to Pierre Curie. Pierre had a space which Marie could use for her research. The work and hours spent in the lab drew both the scientists close to each other and then after a romantic affair, they married in July 1895. They went for a civil marriage instead of a church wedding as Marie was an agnostic. Most of us believed that Marie Curie died off aplastic anemia due to her long exposure to radiation that happened as she worked all her life with radium. But, its not so. According to the old belief, the prolonged exposure to radiation had damaging impact on Marie’s health leading to this rare blood sickness. Curie didn’t know back then that storing radioactive isotopes in the pocket and drawers could harm her so much. But, in the year 1995, it was discovered that her death was caused by her work with X rays that she dealt with in World War I. The year was 1934 that Curie went to Sancellemoz Sanatorium in Passy for treatment but died on July 4 of the same year. In-fact we can say that she martyred herself for her dedication to science.